Finding the right place to build a home can be stressful, especially when you’re planning on filling that home with your own family. Sometimes potential property owners will find a lot they like without fully understanding what the area has to offer. Don’t risk building a house in an area that isn’t a good fit for your needs! 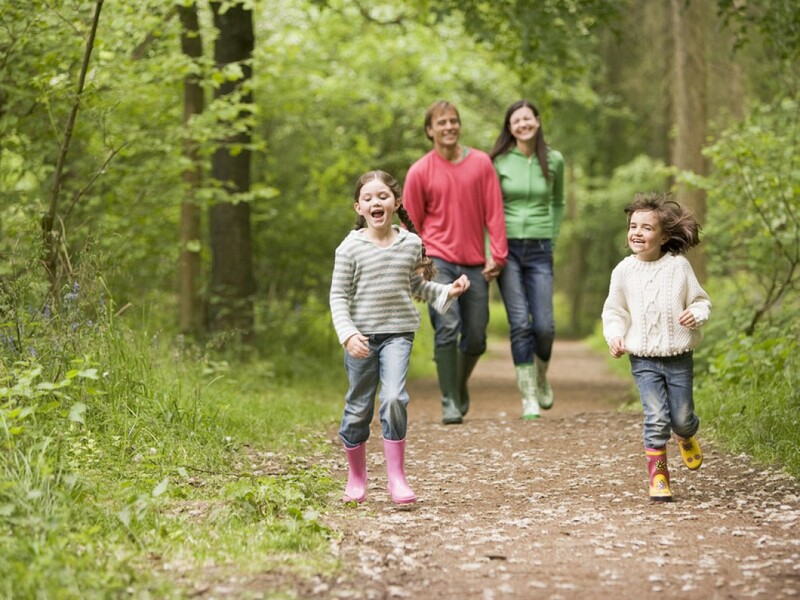 Instead, find a community-focused development that will foster you and your family’s growth. 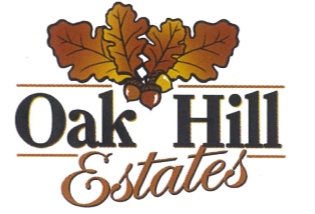 Learn more about how you can benefit from becoming a part of Oak Hill Estates in Rice, MN by getting in touch with us today!